The Product design aims to give you a “comfortable embrace”. The Product design aims to give you a "comfortable embrace". 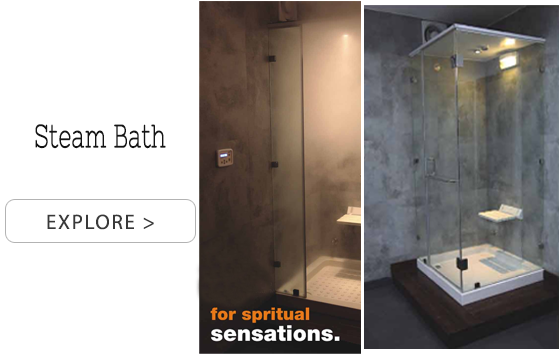 If you want to bring luxury at home, think about installing a spa bathtub, whirlpool bathtub or sauna bath in your bathroom to spend the most relaxing time after a stressful day or during weekend. 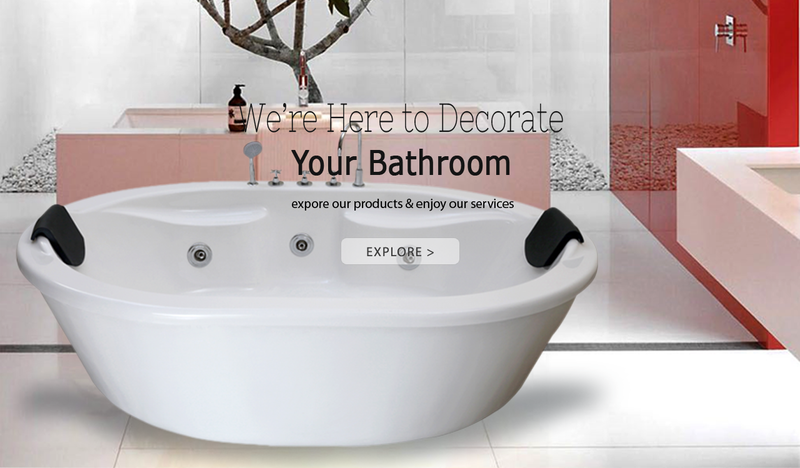 Shanti Ventures, an 9001:2008 certified company has come up with all kinds of bath solutions. 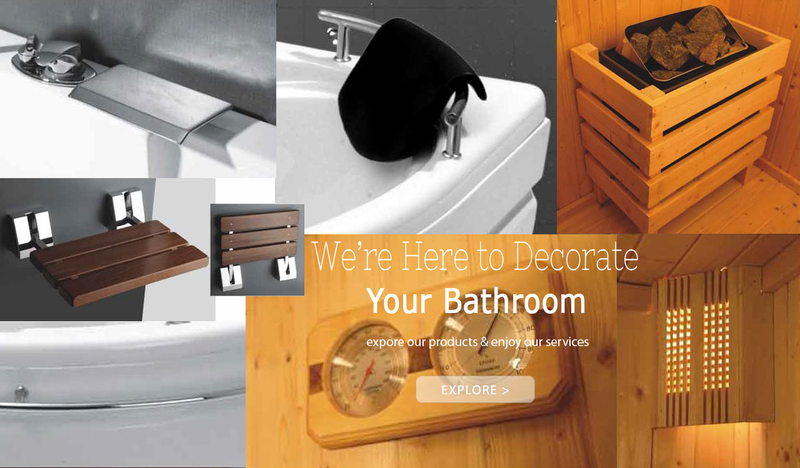 We are a perfect destination from where customers can source any system or accessory from an exclusive range of bathtub, jacuzzi, sauna equipment, shower accessories and plumbing fixtures. 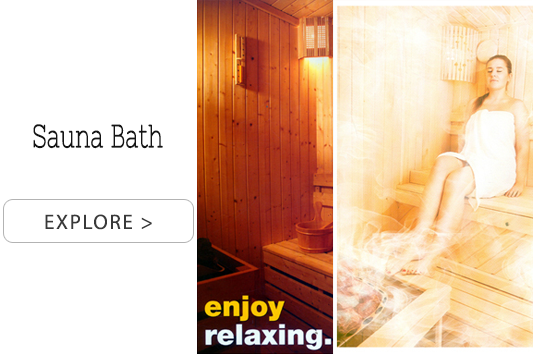 Each of the aforesaid bath offered is designed to make the lives of people stress free and more enjoyable. 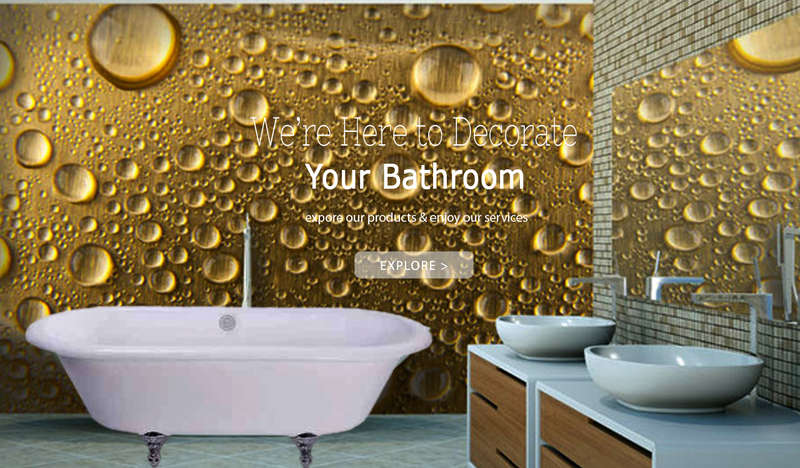 We are responsible for manufacturing the complete range following the latest technology.